Reading with Joy - Finale and Great Divorce Reading List! desire is good because it draws us out of ourselves toward beauty, others, the world, and ultimately toward God. They matter because they are making something of us. "The whole difficulty of understanding Hell is that the thing to be understood is so nearly Nothing. But ye'll have had experiences . . . it begins with a grumbling mood, and yourself still distinct from it: perhaps criticising it. And yourself, in a dark hour, may will that mood, embrace it. Ye can repent and come out of it again. But there may come a day when you can do that no longer. Then there will be no you left to criticise the mood, nor even to enjoy it, but just the grumble itself going on forever like a machine. But come! Ye are here to watch and listen. Lean on my arm and we will go for a little walk." 3. Everyone can be redeemed. It is a serious thing to live in a society of possible gods and goddesses, to remember that the dullest and most uninteresting person you talk to may one day be a creature which, if you saw it now, you would be strongly tempted to worship, or else a horror and a corruption such as you now meet, if at all, only in a nightmare. All day long we are, in some degree, helping each other to one or other of these destinations. It is in the light of these overwhelming possibilities, it is with the awe and the circumspection proper to them, that we should conduct all our dealings with one another, all friendships, all loves, all play, all politics. There are no ordinary people. You have never talked to a mere mortal. The Great Divorce gets its title as a play off of Blake's strange and wonderful masterpiece. Originally composed as a mixture of etchings and prose, the pictures (strange and terrible!) are as important to the book as the words themselves. Blake's message is that human nature is made to desire, and that the chief sin is to restrain that desire. You can find the scan of the original printing here. And you can find an easier to read version of the prose here. Feel confused at the end? 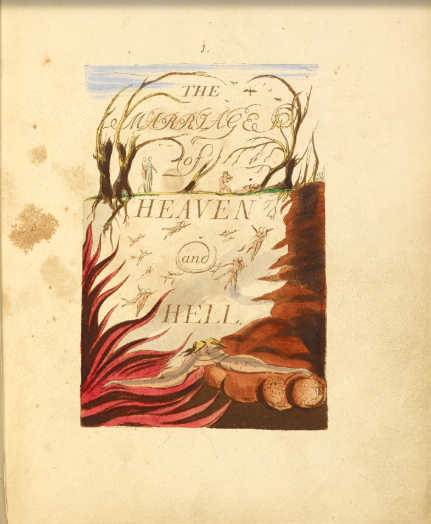 Blake wrote the Marriage of Heaven and Hell. If I have written of their Divorce, this is not because I think myself a fit antagonist for so great a genious, nor even because I feel at all sure that I know what he meant. - C.S. Lewis, The Great Divorce, Introduction. So, I really shouldn't tell you to start with Lilith as it is by far the strangest and most difficult of MacDonald's work, but what I love about it is it's emphasis on the question "Can anyone be redeemed." Lilith, the vampiric second wife of Adam in Hebrew folklore, represents the image of an unredeemable person. But as the story goes on, the reader begins to wonder: can even the most evil of creature's be redeemed? 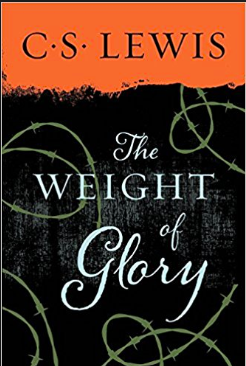 The book asks all the most important questions about choice, free will, human nature, suffering, and hope. You can find an ebook of Lilith here. Phantastes (the book that Lewis describes as having "baptized my imagination." 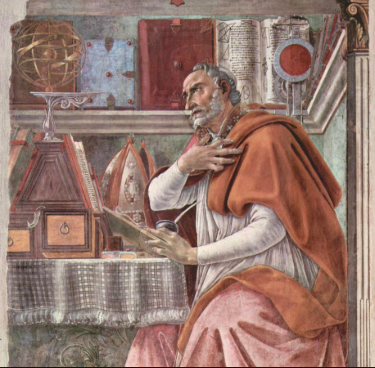 As I hope I showed in the podcast, Lewis lifts some of Augustine's central themes, and even some central themes straight out of Confessions. There is no one more influential when it comes to a theology of desire. You can find an online copy of Confessions here. In one of the greatest poetic works of all time, John Milton attempts to "Justify the ways of God to men," by retelling the creation and fall of mankind. 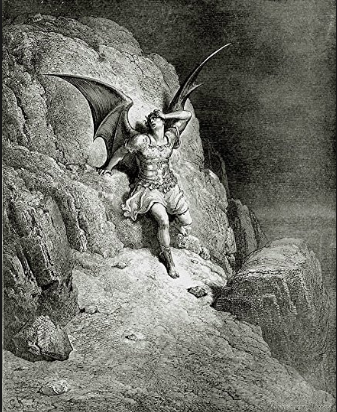 Of course, our good friend Blake accuses Milton of "being of the devil's party" because he makes the devil such a compelling character. Still, you will have to read to decide for yourself. fun fact: lewis wrote a rather lengthy preface to Paradise Lost. You can find Lewis' preface to Paradise Lost here. You can find John Milton's Paradise Lost here. Given as a sermon at the St Marys University church in Oxford, this sermon perhaps more than anything captures the heart of what Lewis tries to portray in the Great Divorce. It is a quick and easy read and a profoundly affecting one. You can find the Weight of Glory here. I think Lewis' spiritual autobiography depicts his own movement from ghost to Spirit (or at least the hardening of his feet!). He also talks about the concept of Joy (as desire) a lot, and as you read it, some of the themes in Great Divorce will come into greater clarity. You can find Surprised by Joy here. Well, friends. What a delight it has been to read with you. I can't believe that in the midst of a busy summer so many of you (about 800!) have stuck with me! I've so enjoyed hearing your thoughts and insights. And am a bit sad to be done! But I look forward to coming out with my new season of Speaking with Joy beginning August 27th. Keep your eyes out for announcements. Tell me: what was your biggest takeaway from the Great Divorce?